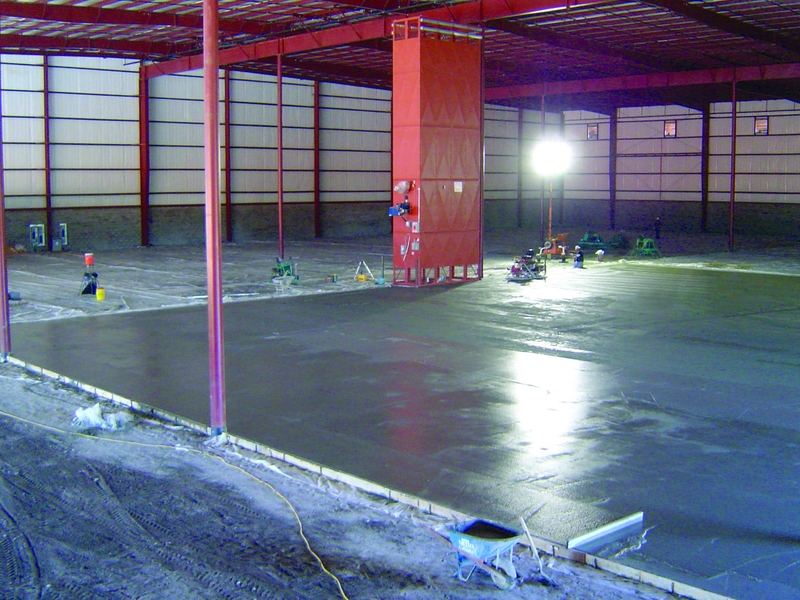 Slab-on-grade construction for commercial, institutional, recreational, and industrial floor slab applications use a wide range of design options, including reinforced concrete, unreinforced concrete, post-tensioned concrete, and fiber-reinforced concrete for both structural and non-structural slabs. Finishing options range from polished concrete, to sanitary seamless flooring systems or decorative overlays, tile, carpet, or coatings. Rapid Set®’s flooring line offers a wide range of solutions for major slab repairs to self-leveling underlayments and polishable overlayments. All engineered to speed time to completion without sacrificing performance. 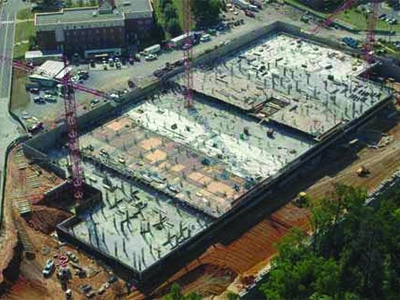 Komponent® shrinkage-compensating concrete solutions are engineered to create jointless slabs-on-ground that enhance the performance of all design approaches and in-service conditions, and effectively overcome the most common floor slab challenges – drying shrinkage cracking, curling, corner breaks, spalling and joint maintenance. 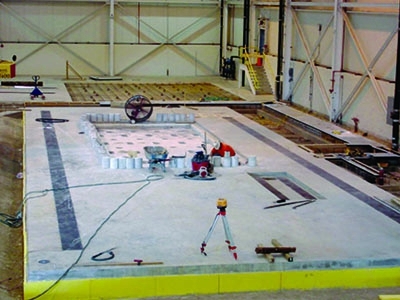 Boeing achieved the super flat, dimensionally stable, crack-free and joint-free floor slab they needed to operate a large, heavy precision Friction Stir Welder. Product used was Komponent. 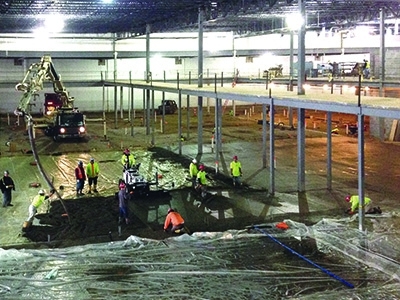 S+S Concrete Floors, working with Redi-Mix Companies and CTS Cement’s Engineering team, to develop a Type K shrinkage-compensating cement concrete mix design that would allow placement of 40,000 square foot slabs without a single control joint. Product used was Komponent. 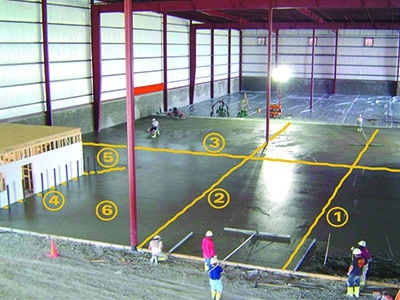 This article shares some unique features of the Gatorade facility’s floors, which are significantly different from typical bottling or warehouse facility floors. The final design of the floors specified over 415,000 ft. (38,000 m2), most of which were of shrinkage-compensating concrete. Product used was Type K shrinkage-compensating cement. 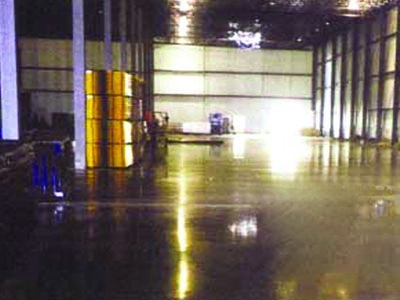 This industrial slab was designed to reduce floor joints and cracks. The owner’s receptiveness to innovation and high expectations translated into a finished industrial slab that is flat and durable at the center of the slab and at the joints. These innovative products and attention to detail reduces future maintenance and repair costs for the slabs and equipment they carry for the life of the distribution facility. Product used was Type K shrinkage-compensating cement. 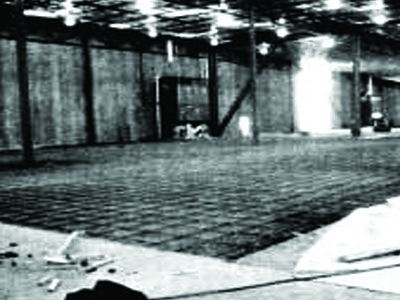 This 110 ft x 130 ft slab does not have steel reinforcment and has a FF (floor flatness) of 98.6. Product used was System-K shrinkage-compensating fiber reinforced concrete. Conventional floors have a lot of joints and can curl and crack, but a System-K shrinkage-compensating concrete floor doesn’t have those problems. Product used was System-K. 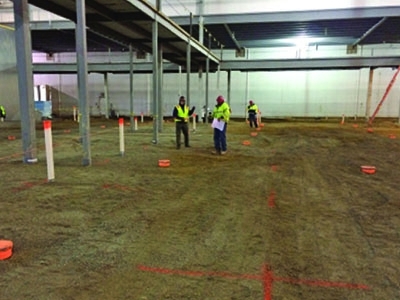 Contractor installs a high performance floor with minimal construction and control joints in large food processing facility. Product used was System-K shrinkage-compensating fiber reinforced concrete. Sugar Creek was very pleased to have a high performance floor with minimal construction and control joints and no drying shrinkage cracking. 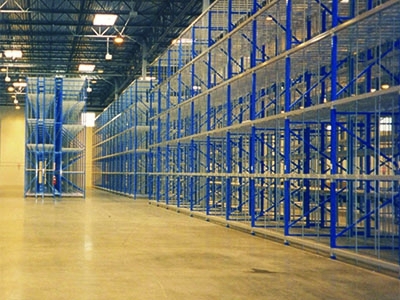 This gave them peace of mind for maintaining efficient facility operations and significantly reducing maintenance costs for both the floors and transfer equipment (e.g., forklifts, carts) throughout the facility. Product used was System-K. 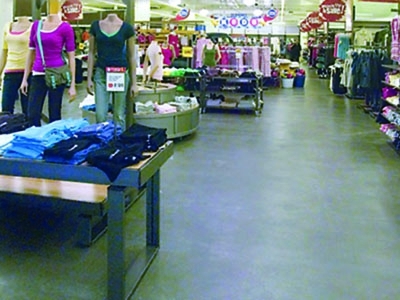 Type K negates the stresses induced by shrinkage, it can prevent cracks, achieving a jointless ﬂoor that performs better and saves money for building owners over a long service life. Product used was Type K shrinkage compensating cement. 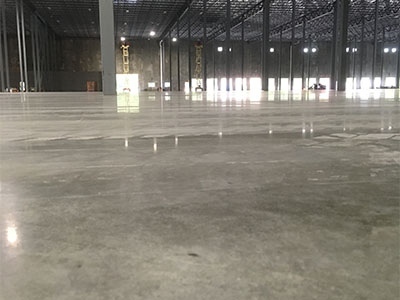 Toyota's Facilities Project Manager noted, "We felt that we optimized the value of the dollars we spent on our warehouse" using Type K Shrinkage-Compensating Concrete. Upon evaluation of savings in concrete maintenance alone, the facilities team reported an annual savings of over $10,000 using Type K Shrinkage-Compensating Concrete when compared to their other parts warehousing locations.